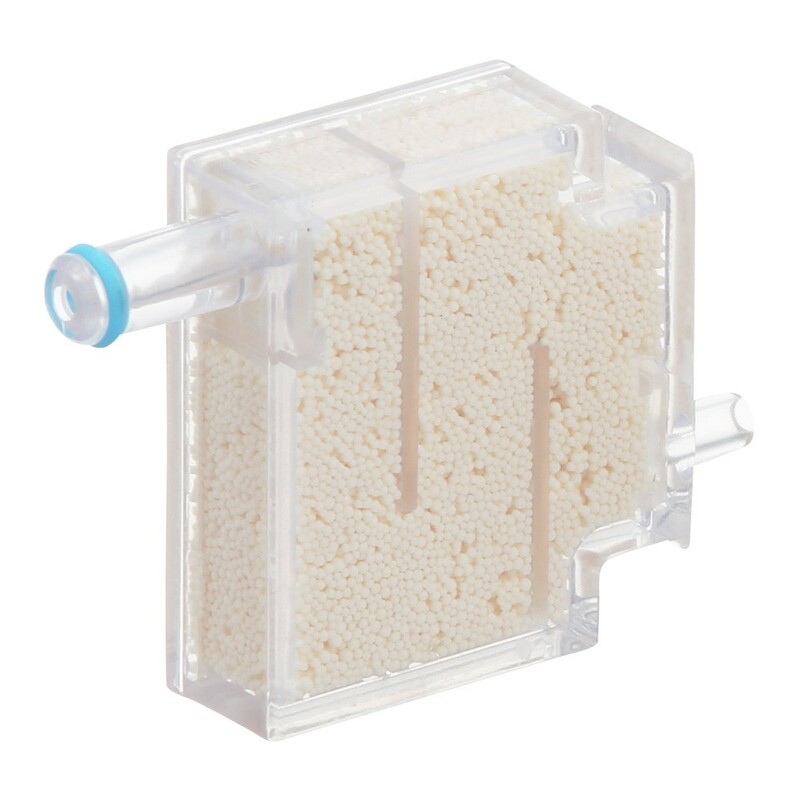 Replacement Hard Water Filter for your Vax VX36 Steam Fresh Reach Steam Cleaner. For months this filter has been unable to be purchased online. Very frustrating. How do I go about getting a replacement for the steam mop I purchased in January?